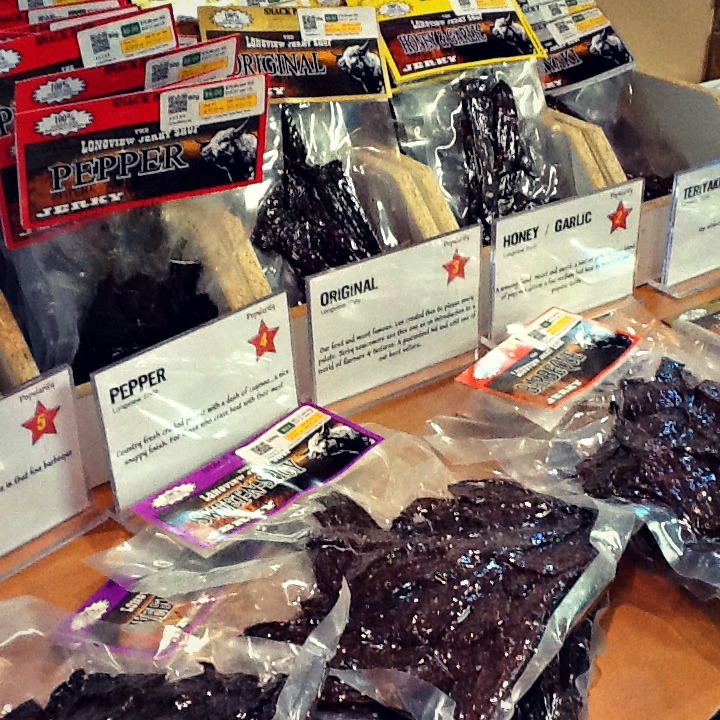 No party in Alberta is quite complete without jerky, and we now have Longview Jerky at the market! 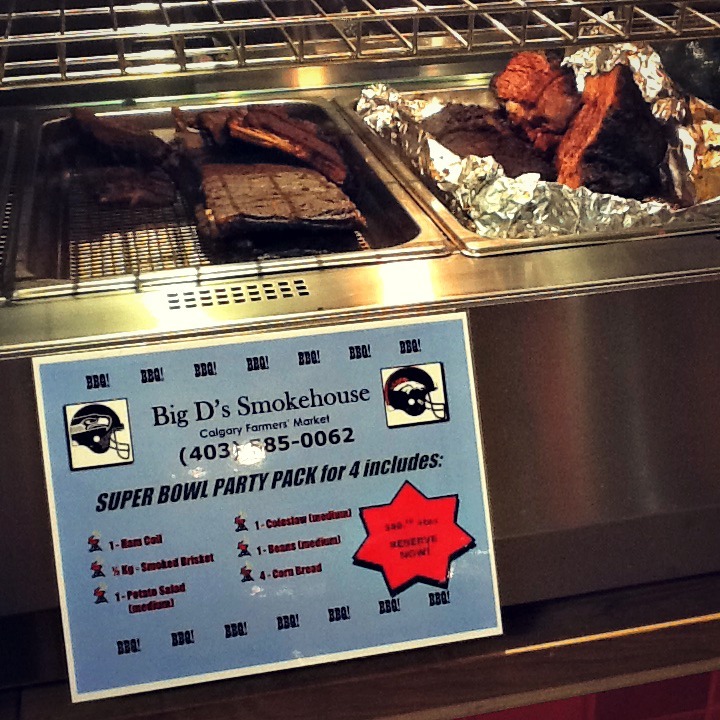 They carry 19 different varieties of beef jerky, and they also have elk, chicken, and turkey jerky! Whipping up a batch of nachos? 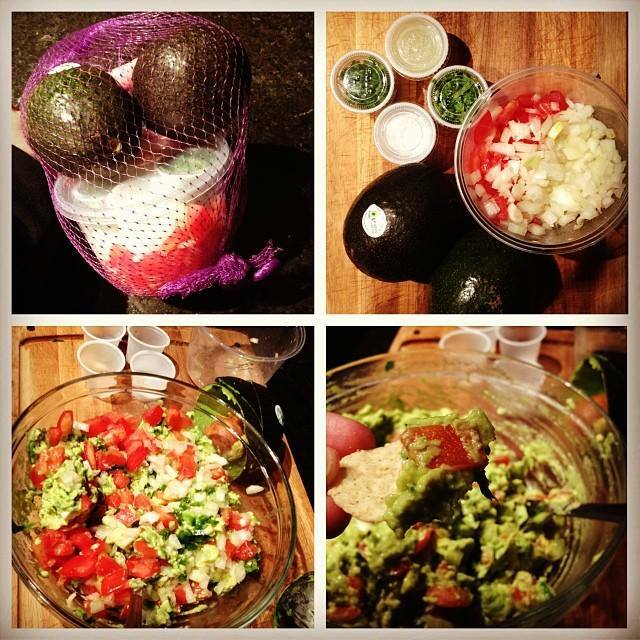 You’ll need a wicked tasty bowl of guacamole and Cherry Pit has the easiest whip-it-together-in-less-than-3-minutes guacamole ever. 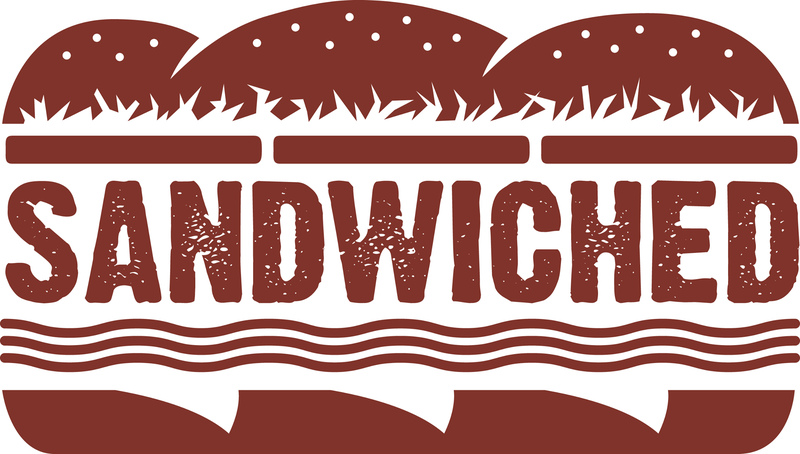 And it’s damn tasty. And we can’t forget the mainstay football party grub: chicken wings! Wild Fire Wings has a whopping deal: buy 3lbs of their killer organic Sunworks Farms wings, and receive the 4th pound FREE! For more great one-stop party food ideas, check this out. We’ve got ya covered.